Culturegrams You will first see a page that says, "ProQuest Online". Click on the blue words, "Culturegrams Online" to connect to the site. Central America Map Quiz: test your knowledge of nations. Central America Puzzle: Drag the piece to its place on the map. Central and South American geography tutorials and games. Lonesome George - Read the story and listen to the musical tribute about the last of a species. 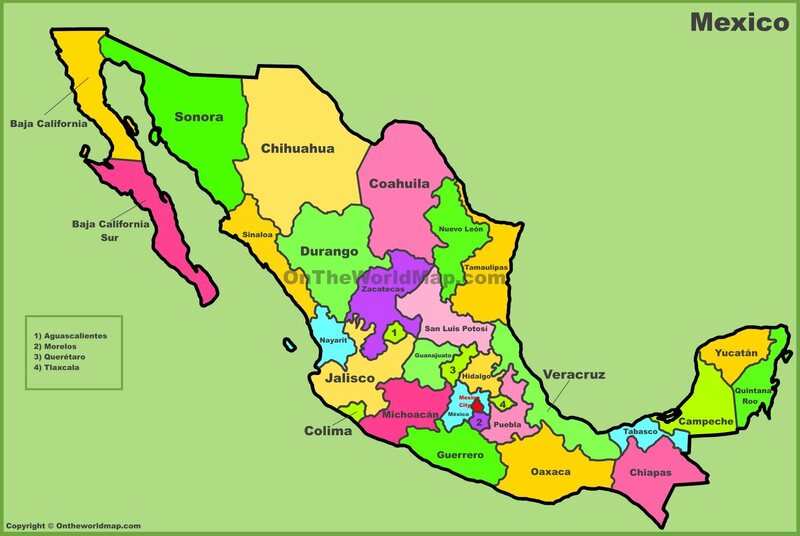 Mexican States Map Learn the names and locations of all 31 states. ​Middle America and the Caribbean countries identification game. South America Physical Map - let the arrows fly to the correct target. South America Physical Map Quiz - click the dots to identify.